Check out the new video for Johnny Cash's "Ain't No Grave," which is one of the last songs he recorded before he passed. The video was made as part of the still-evolving Johnny Cash Project, where fans contribute illustrations. 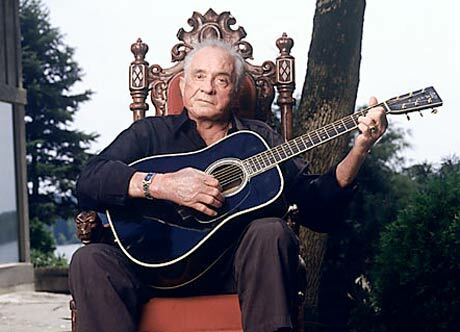 Watch the video for Johnny Cash's "Ain't No Grave" below.